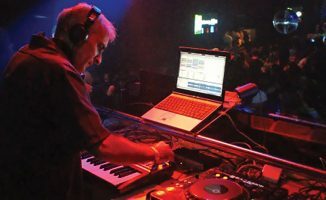 We recently had a chance to chat with trance legend John 00 Fleming, a DJ/producer who is revered for his marathon DJ sets lasting at least seven hours. He shared his experiences and lessons learned playing long sets through the years (he was gracious enough to reveal his secret energy snack during these sets – bananas!) and we’ve distilled them into the three points below. To play a marathon DJ set you need a ton of music. Good thing you don’t need to pack crates of vinyl any more! Marathon DJ sets are special because it basically means you’re the only DJ playing that night. That implies that you are the warm-up, primetime, and closing DJ, and if you still didn’t know, playing peak hour bangers during the 8pm opening slot isn’t a good idea. For this reason, you’ve got to prepare music for different stages of the evening. We teach DJs to pack twice as much music as they think they need and to put them in playlists for easy browsing, and this still holds true. To make things more organised, try creating three playlist folders (Opening, Primetime, Closing) and then categorise your playlists accordingly. 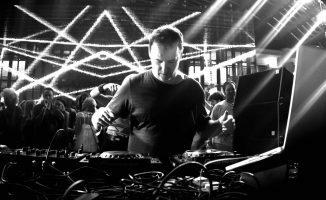 Of course, this also means thinking about music along the lines of “set time” and “energy”, as opening tracks tend to have a more relaxed vibe compared to the manic-ness and electricity of peak hour tunes. You may want to consider adding these energy-related tags to your tracks as well for easier reference – try using the Comments field in your DJ software’s library browser. 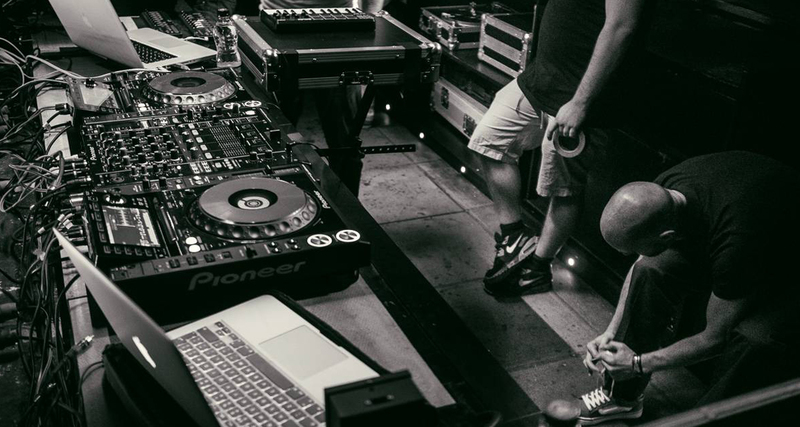 Making sure the gear in the DJ booth is working properly is an absolute essential if you’re the sole DJ playing the entire evening. Go early to do a proper soundcheck and to iron out any potential kinks. 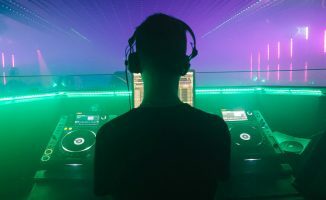 If you’re playing an extended set and covering all DJ shifts for the evening, you’d better make sure the DJ booth is in order and that you’ve got everything you need to execute a physically demanding performance. Go to the venue early and check that all the equipment you’ll be spinning with work properly and are compatible with your DJ software if you’re using a laptop. We’ve been in situations where gear incompatibilities prevented us from giving our best performance, and while that can be an inconvenience for a normal 60-minute set, it can wreak havoc on your skills and confidence over the course of a seven-hour rager. You’ll also want to check how things sound both on the floor and in the booth. Ask the booth technician to assist you if you find things that you aren’t comfortable with – maybe the booth monitors are too loud and there isn’t a knob for you to control them while you’re spinning, or the lights in the booth are too hot and you need them dimmed throughout the performance (maybe even ask for a blower to be pointed at you). The idea here is to make sure everything in your physical space works well. If it’s an especially packed club, you may even want to alert the bar staff and security about “DJ booth privileges”, meaning you can ask them to be strict about not letting people get too close to you while you’re mixing which is something that can throw you off. I’m reminded of a gig I played recently where the party was getting absolutely rowdy and there were folk left and right bugging me for requests, taking selfies and even just giving me random high-fives. Sure they all meant well, but it took me off my game for a few seconds, which can be an eternity when you’re in the middle of mixing two tracks together. 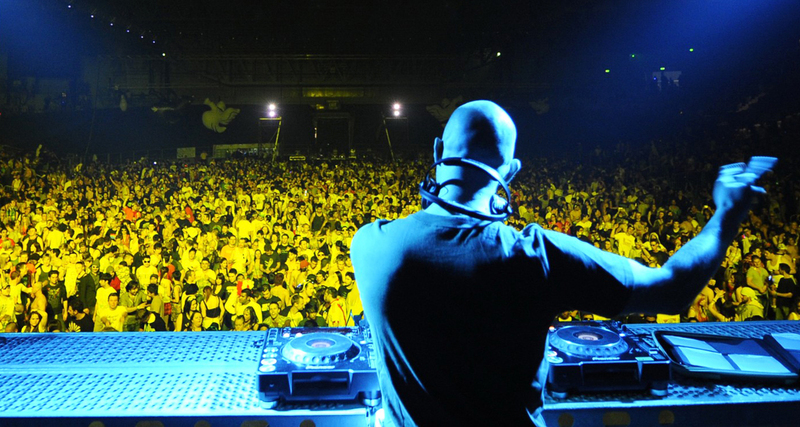 Your audience and your dancefloor will come in waves. Recognise the flow of energy throughout the night and play accordingly. You’ll also want to consider playing music not just for different parts of the evening, but for different crowds on the dancefloor as well. The people moving to your tunes at 10pm won’t be exactly the same people losing it at 1am. Since you’re in the DJ box all night, you’ll even realise that people don’t stay on the dancefloor for very long – they naturally weave in and out as they get drinks, go out for a smoke, go to the toilet and so on. Read your crowd and pay special attention to its energy levels – if you see that people are getting tired from jumping up and down after three straight bangers, drop in a track that’ll give them a chance to catch their breath. If you can see them getting bored or talking to each other instead of dancing, maybe it’s time to up the ante with a floor-filler that’ll smash it out of the park. If you feel like playing a song twice throughout the course of your extended set, there is no rule that says you’re not allowed to. 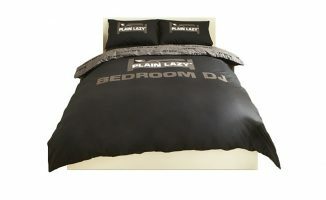 If you space them far enough, you’ll have a fresh pair of feet on the dancefloor who’ll be hearing it for the first time. A big chunk of the work involved in playing a long DJ set happens even before you drop your first track. Of course you need the endurance and the deck skills to carry you through the night, but spending time preparing your tracks and making sure the equipment in the DJ box is working means that you can focus on the task at hand, which is taking your crowd on a unique and incredible journey, something which few DJs are capable of doing in this “60-minute festival set” landscape. 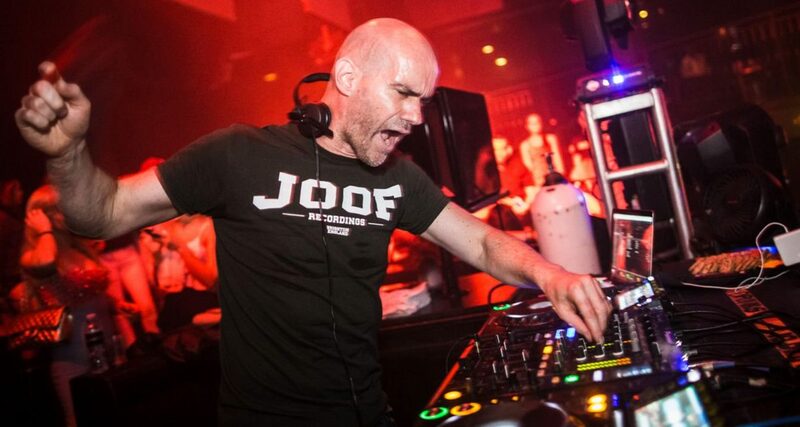 In case you haven’t seen it yet, check out the full interview with John 00 Fleming below. • Don’t forget to watch the full interview with John 00 Fleming and download the special PDF worksheet that accompanies it. 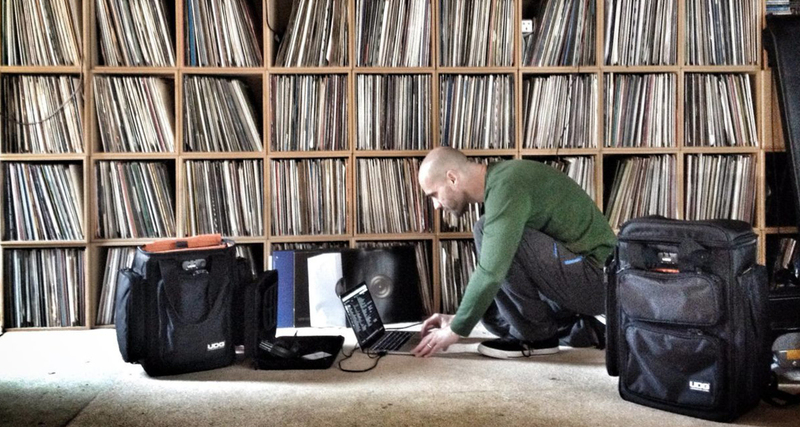 What’s the longest DJ set you’ve ever played? What did you learn from it? Do you want to do seven-hour DJ sets too like John OO Fleming? Let us know in the comments. I’ve been playing ‘marathon’ sets for a few years… burning man, and burner house parties, where you can end up playing 18 hours, often. While this article is spot on, Phil himself gave me so many helpful keys to conquer that mountain, that this is icing on the cake for me. If you guys haven’t seen the video where Phil talks about this subject, search that video out! Hah, now That’s a DJ super power! They don’t call him 00 for nothing! BTW, I just played a 4 hour set this past weekend. I just looked at my crate for that gig: 13.5 hours of music ;-).